Life has been busy the last week which, rather unfortunately, also means that blogging has been slow. 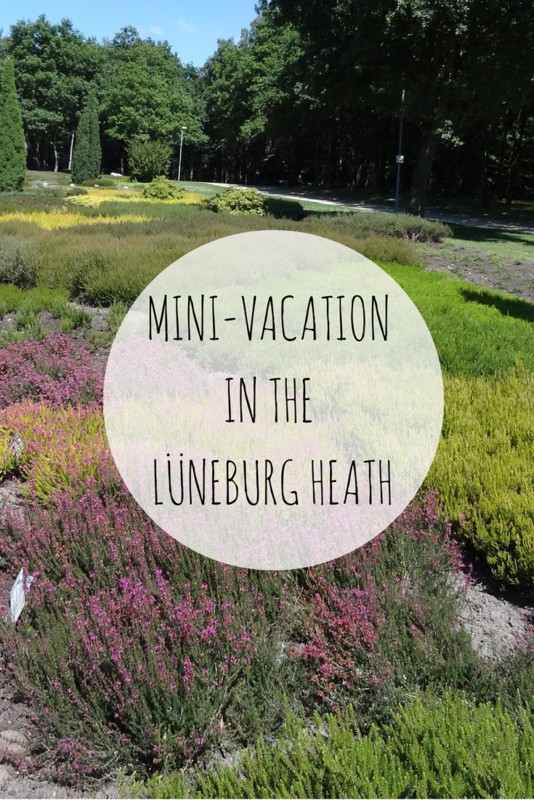 So, instead of a long post, let me tell you about our recent mini-vacation in the Lüneburg Heath. As hubby already took some vacation time when Birdy was born and is saving vacation days for a longer Christmas holiday trip to Latvia, we’re not having a long summer vacation this year. But we did manage to get away for a few days and here’s some pictures to prove it. Fields in the nature preservation area showing different crops traditional to the region. Birdy sleeps great on her own, so it’s time to detach her bed from our bed.